Rev. Dr. Aidan G. Msafiri is a Catholic priest in the diocese Moshi, Tanzania. Born in 1963 at the foot of Mount Kilimanjaro he is one of seven children. After elementary school he studied morality theology at the Catholic University of East Africa in Kenya. In 1998 he found his way toVienna to further his studies. He was conferred a doctorate and title of Doctor in morality theology specialising in “Environmental Ethics”. 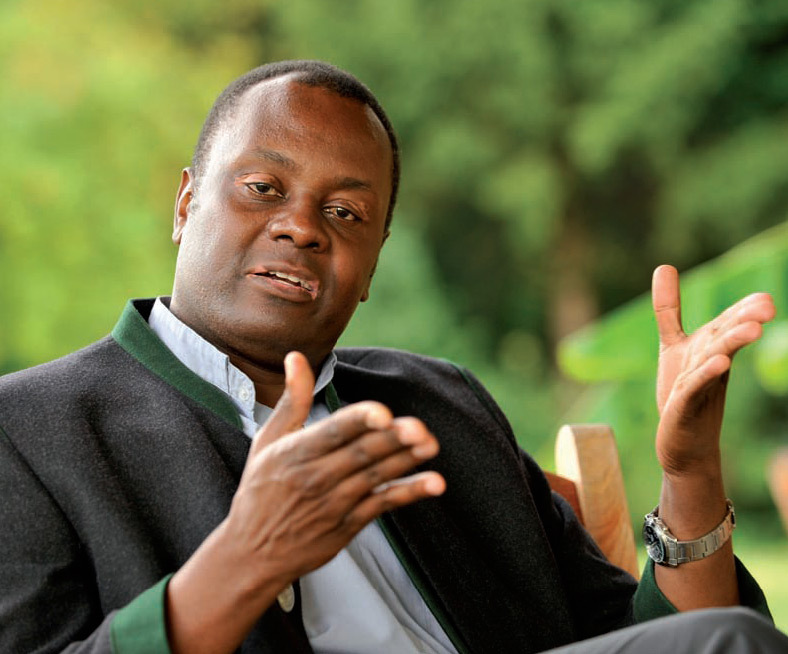 Dr. Aidan Msafiri helps as one of the “young” African theologians at the World Council of Churches headquartered in Geneva, Switzerland. There he is a member of the committee for “Order and Faith” and “Glovethics”. In November, 2006 he became a member of the international future conference headquartered in Lucerne, Switzerland. Dr. Msafiri has written several articles in Technical periodicals and writes for international conferences. Nowadays, Dr. Msafiri leads the institute of philosophy and ethics in the Saint Augustine University of Tanzania (SAUT). He is also a member of Tanzanian Oecomenical Colloquium. Likewise, he is founder and leader of the Pro Life action in the Saint Augustine University of Tanzania (SAUT).